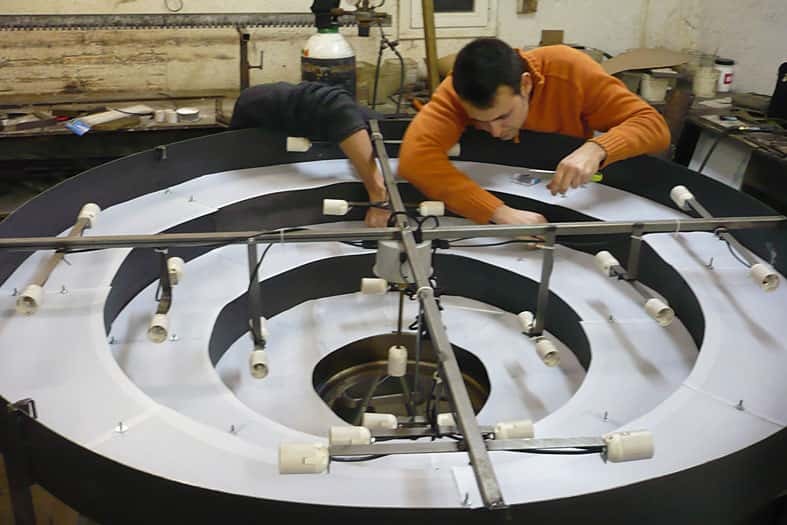 Fabricación de lámparas a medida para proyectos de interiorismo, decoración, hoteles y restaurantes. Proyectos de iluminación para restauración, hostelería y tiendas. Todo tipo de lámparas a medida. Oysho is the lingerie brand of the Inditex group, characterised by its comfortable, soft and delicate garments, but without losing the elegance and feminine beauty. 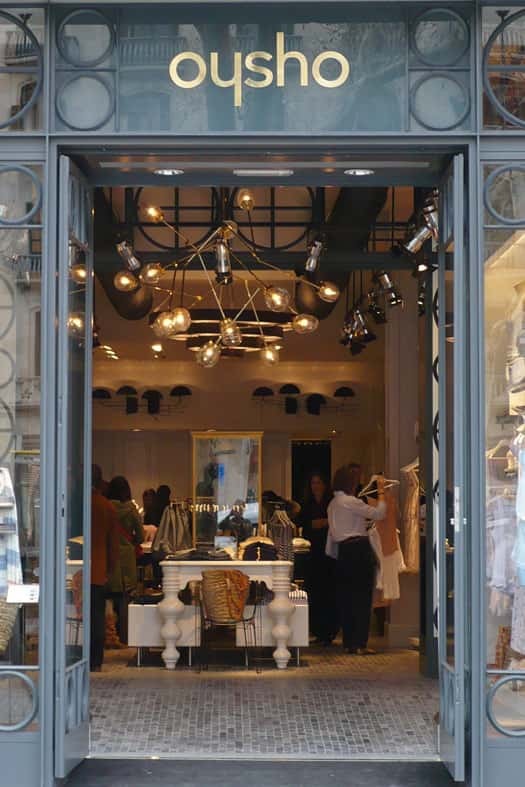 The studio of Lázaro Rosa-Violán was responsible for designing one of the boutiques in Barcelona, with a style that fit the essence of the brand. The colours are clear, combined with wood and furniture with volutes and vintage mirrors. 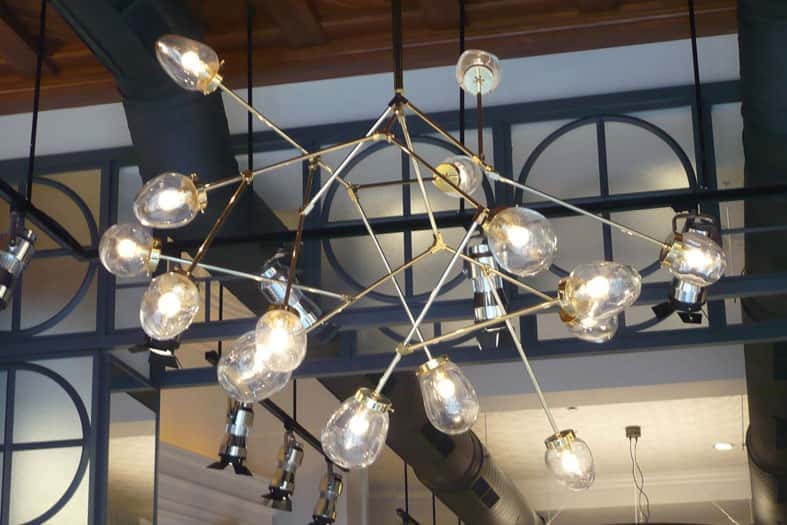 At Dajor, we manufactured a customised lighting project for the boutique. 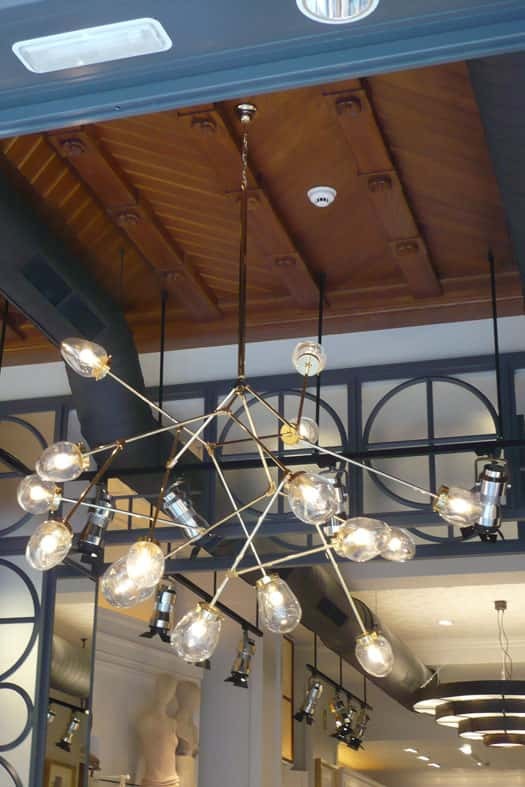 For the entrance,we made a pendant lamp in the form of a tree, in a gold finish with smooth hand-blown glass tulips.. Just behind this, we placed the main piece: a large ceiling lamp, composed of four levels of rings with black edges and a cream inside. 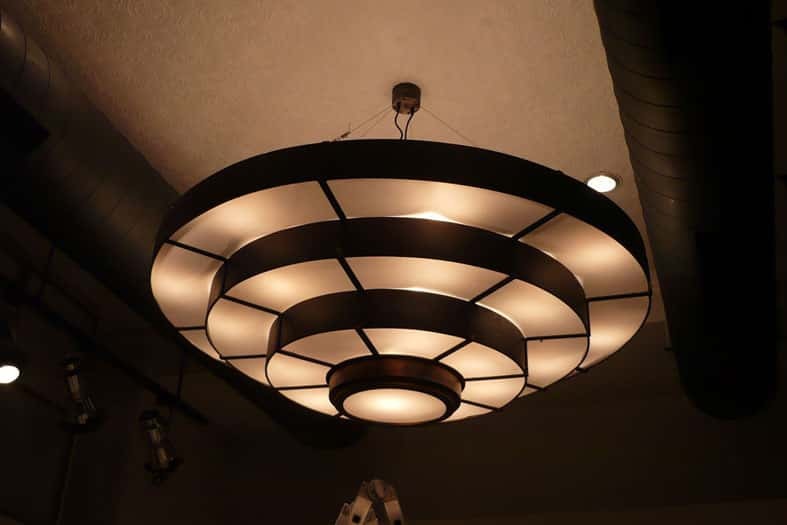 They provide a very warm and pleasant light that complements the style of the interior design. 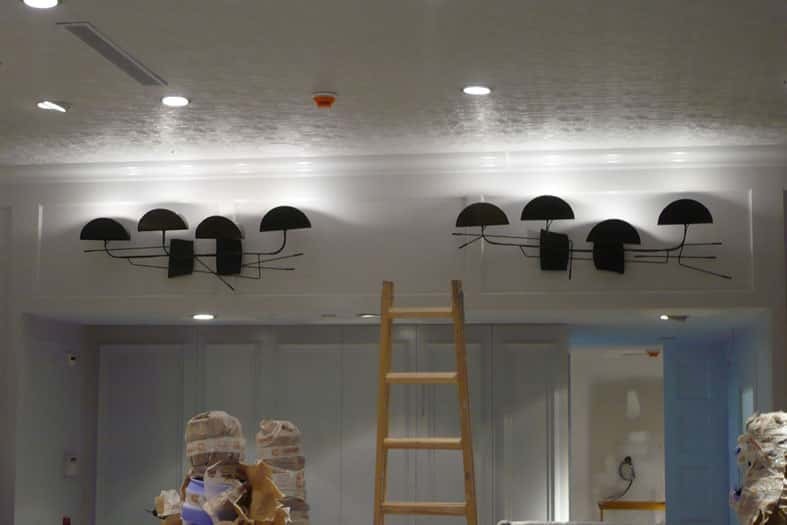 Lastly, we also manufactured black sconces with rods and an oval shade to complement the lighting. We are manufacturers of custom designed lamps in contract projects: for decorators, architects, interior designers and designers. Purpose: Sending commercial newsletter and advertising and informative communications about our products or services that may be of interest to you, even by electronic means. Legitimation: Consent of the person concerned. Recipients: Transfers of data to third parties, unless legal obligation are not intended. Rights: You can withdraw your consent at any time, as well as access, rectify, delete your data and other rights at [email protected]. Additional Info: You can expand the information on the Legal Notices link.